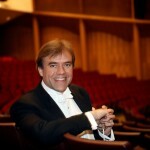 Christopher Wilkins was appointed Music Director of the Boston Landmarks Orchestra in the spring of 2011. Since then the orchestra has reaffirmed founder Charles Ansbacher’s vision of community-oriented music making with an emphasis on access and inclusion. Mr. Wilkins has initiated collaborations with the Villa Victoria Center for the Arts in the South End, the Conservatory Lab Charter School, and Commonwealth Shakespeare Company, among others. 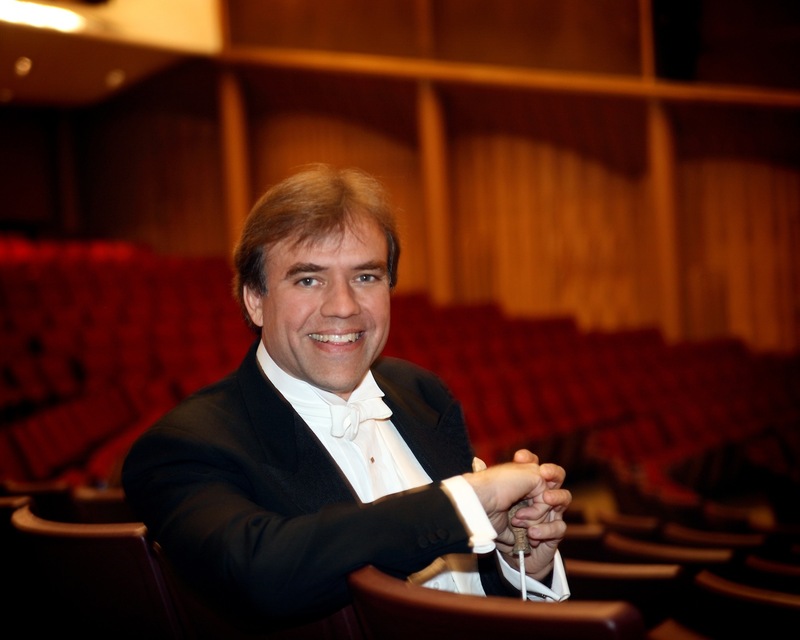 He also serves as Music Director of the Orlando Philharmonic and the Akron Symphony. As a guest conductor, Mr. Wilkins has appeared with many of the leading orchestras of the United States, including those of Chicago, Cleveland, Dallas, Detroit, Houston, Los Angeles, Pittsburgh, and San Francisco. He earned his bachelor’s degree from Harvard College and a masters from the Yale School of Music. Born in Boston, he performed as an oboist with many area ensembles including the Boston Philharmonic under conductor Benjamin Zander.